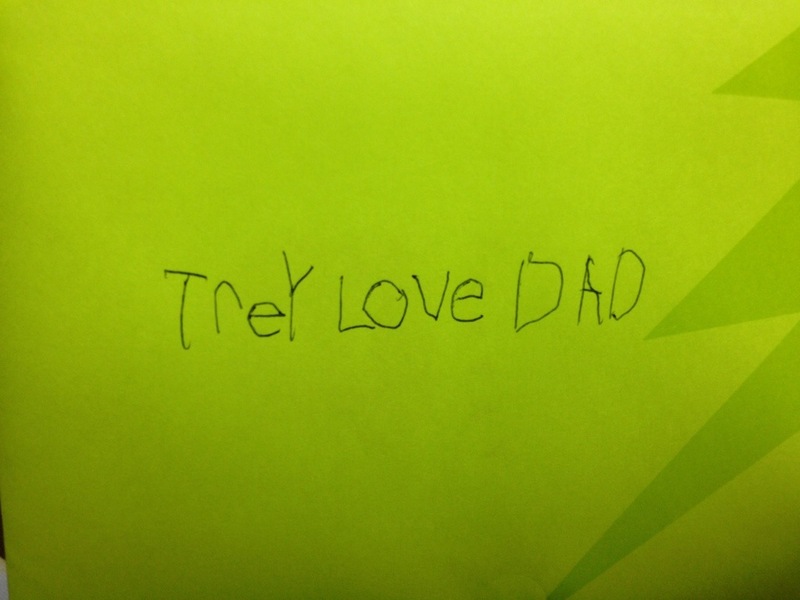 Still hard to believe I won’t be receiving written messages like this from Trey again. I love him so much…and today is one step closer to being reunited! I love you son.